The right people, precision, intuition and toys are what a winery needs to create great wine. 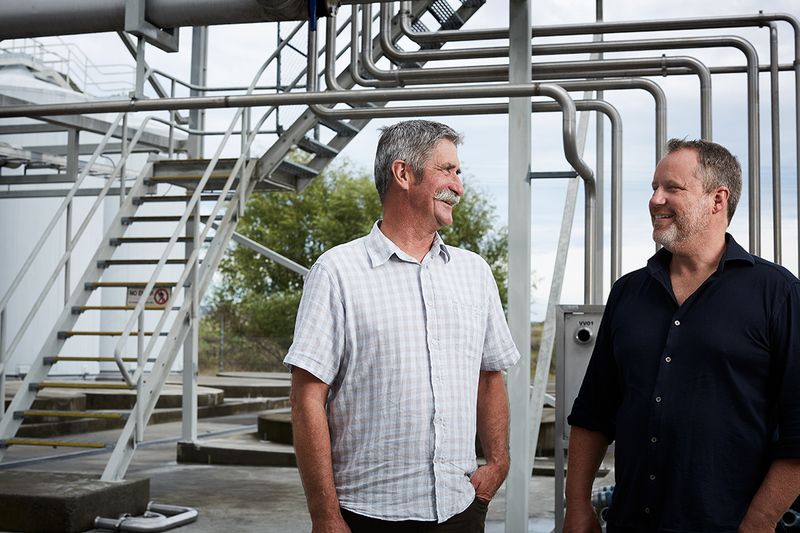 We’ve been making wines at the Hawke’s Bay Wine Company in Pandora, Napier, since 2013. One of the best-appointed wineries in the country, set up to handle large commercial volumes with a solid history of making some of Hawke’s Bay’s top wines. We’ve also invested heavily in small batch equipment from Europe specifically designed to produce small batches of consistently great wine. But it’s not all about the plant and machinery. Over the last couple of years, we’ve brought together a group of people who have the right stuff to help us make the wines we want to make. You could liken a winery to a church – it’s not actually about the building, more the people in it.